Adobe Photoshop is a wonderful editing tool that many people use. There’s no question about that. It seems to be as if they rule the Photo editing market. Doesn’t it? However just to get your hands on the features offered by Photoshop means – shelling out as much as 10$ every month which seems futile. Wouldn’t it be amazing to be able to use all the tools offered by Photoshop for free? Do you know there are many free photo editing software like photoshop? Here we have compiled 11 of the best alternatives for Adobe Photoshop which are available for FREE!! The tool Pixlr justifies the fancy name it has. It is loaded with features similar to that in Photoshop. It is owned by Autodesk – A well-reputed software developing organization. The web apps in Pixlr run almost in every browser. It has a UI quite similar to Photoshop. The only prerequisite required for the web apps to function is Flash 10 to be installed on your system. After editing the image to your requirements, you can save the image in .tiff, .png, .jpg formats. It allows users to edit PSD files however only up to a certain size. 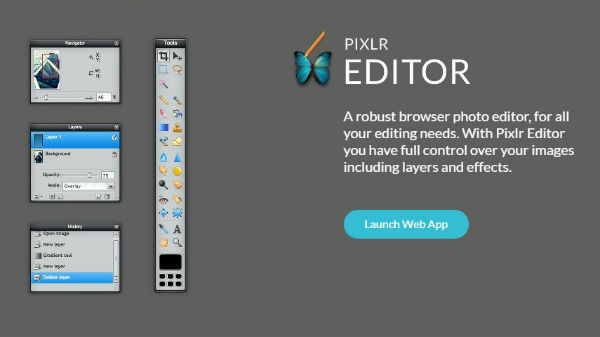 Pixlr gives users the freedom to use any of the web applications it offers for free. Also along with this, it offers versions for Android, iOS also. The Android version is especially very popular with more than 50 million downloads! To those who are only interested in Adobe products, Adobe provides an editing tool similar to Photoshop but for free. Well, then what’s the catch? The features offered by Adobe Express are limited. 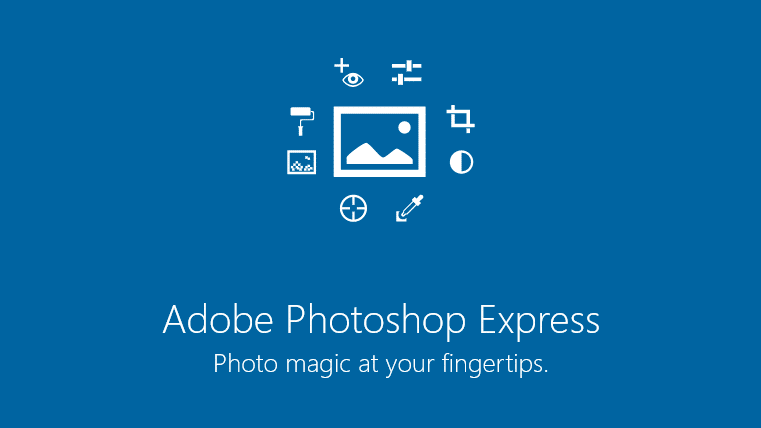 With the features offered by Adobe Express, you can edit images, apply effects, enhance the images! This software is usually the alternative people choose when they wish to tweak their images. With an array of editing tools, this software is very efficient. There’s a saying -”If you are good at something never do it for free”. GIMP clearly doesn’t follow this as their motto! They provide amazing tools and effects that can be used to enhance images as per your requirement for free. This is as versatile as a software can get. It is available in almost 20 languages. Though it doesn’t provide some high-end features given in Photoshop or even GIMP, it is compatible with certain plugins to advances it’s featured. For example, PSD files otherwise cannot be accessed in Paint.NET but once a certain plugin is installed, the PSD files can be opened. 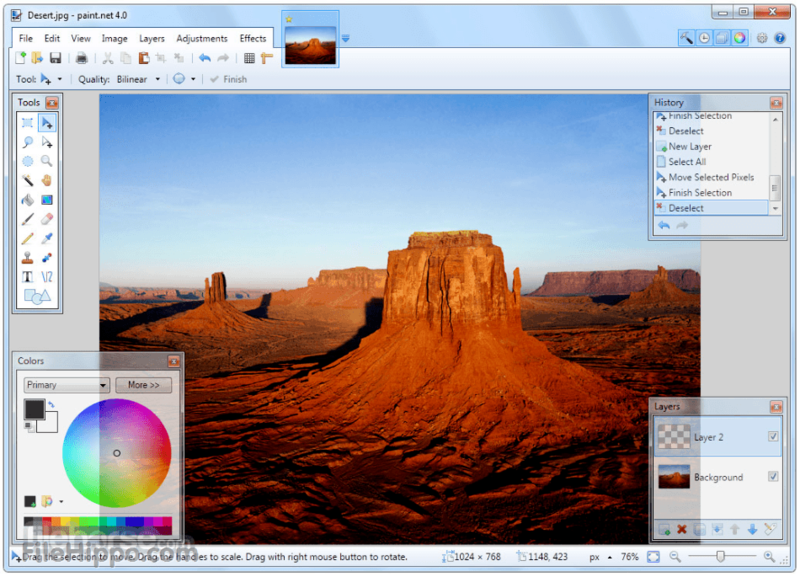 The advantage compared to GIMP is the easy-to-use and familiar user interface. And the disadvantage can be said to be the less number of features compared to GIMP. Seashore is a Photoshop alternative which is a little light on the features but is easy to grasp for those inexperienced with photo editing. This is mainly aimed at the Mac users. It has a simple UI with many tools to edit images. It offers many gradients, layers etc for users. It is a desktop based application. It can be downloaded for free by following these easy steps. SumoPaint has the UI quite similar to Photoshop with many features to tweak images to your satisfaction. The free version can be easily launched on your system if Flash 10 is installed. Though it supports many file types, PSD is not one of them. So, needless to say, intricate projects would be a little difficult to implement on this platform. It is compatible with .jpg, .png formats and saves the edited image in the .SUMO format. There’s another version of SumoPaint which provides many more exciting features. If you find yourself quite comfortable with the interface of the free version and do not wish to limit yourself to the free version, for a mere 4$ a month, you can avail SumoPaint Pro version. This software aims mainly at the Windows users. It is perfectly constructed with very few limitations and lots of similarities when compared to Photoshop. It provides its users with an amazing range of editing tools which they can use (for free) to edit their images to their satisfaction. You also have the option to import images from the camera or the scanner. Many reviews suggest that the main flaw or drawback of this software is the limitation in size of the file (1024 x 2048 pixels). If you wish to not limit yourself to the free version of Photos Pos Pro, Photos Pos Pro Premium is available for a nominal price and can be purchased on the official website. 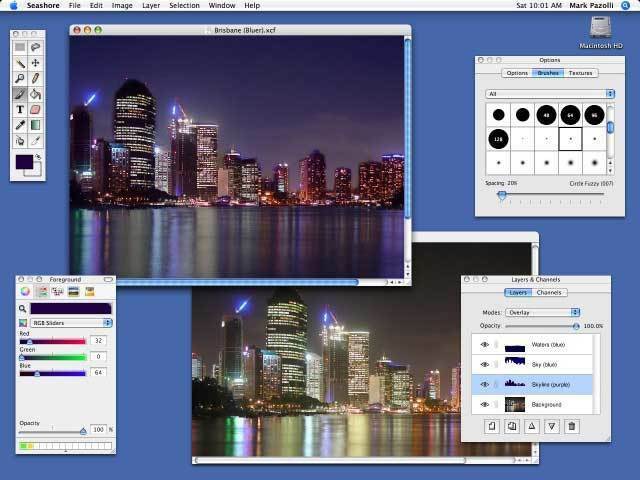 This is the best alternative for Photoshop for all the Linux users out there! 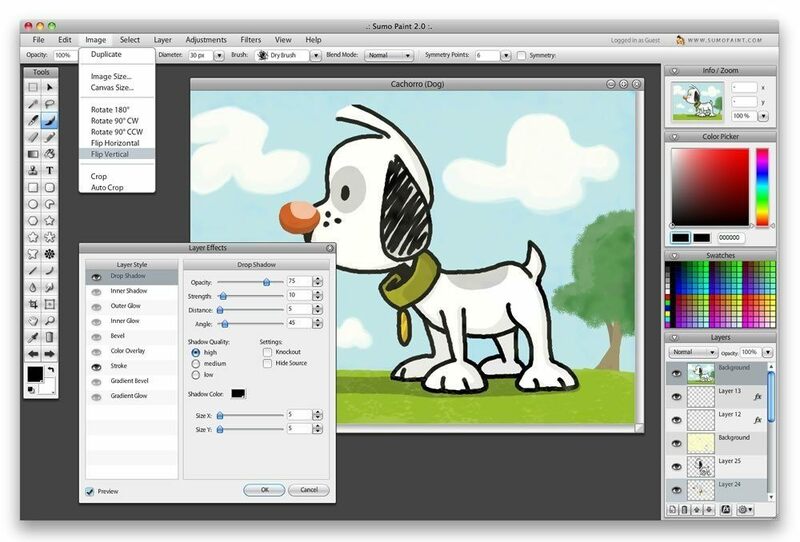 With exciting features and appealing effects, Krita is a one-stop destination. Krita is a free painting program made by inspired artists to make editing tools available for everyone. It is an open source project – just like most of the Linux products not made from a commercial aspect but instead meant for users to benefit. However, this doesn’t limit only to Linux users, it is compatible with Mac OS and windows as well. It supports most of the PSD files and has many intricate features to enhance images beyond satisfaction! This software is an amazing editing tool for all the Windows users. It provides its users with an excellent range of tools for editing images with gradients, effects and many more. Otherwise being a 120$ paid version, it also has a Starter’s version which is free of cost (forever). 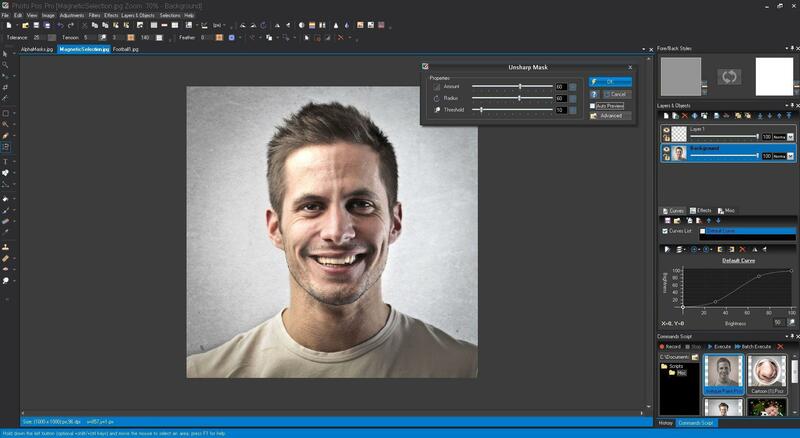 It surely qualifies to be an alternative for Photoshop for all the Windows. 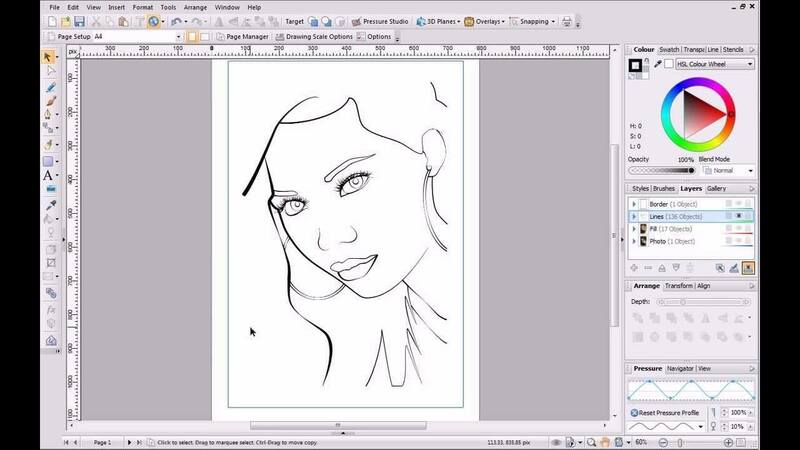 This web application is a vector graphic editor. It is an open source project which was made solely for users benefit without any commercial agenda. It is an excellent competitor to most of the editors except Adobe Illustrator. 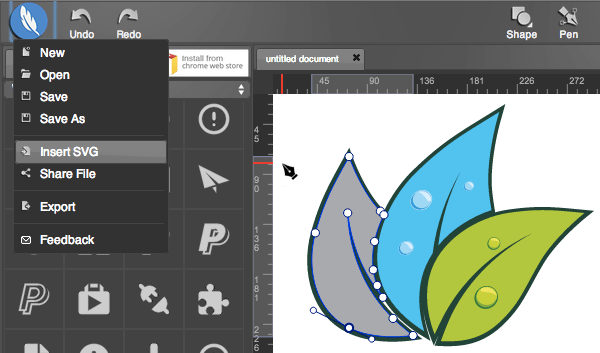 Svg remains to be a very stable alternative to satisfy your editing needs with an amazing array of features and tools. Just like most of the web applications, it requires Flash 10 to be installed on your system. With Flash 10 installed, it runs in most of the browsers like Safari, Chrome, Firefox, Edge and many more. This software is a very powerful tool for not only editing images but for intricate changes in your images. 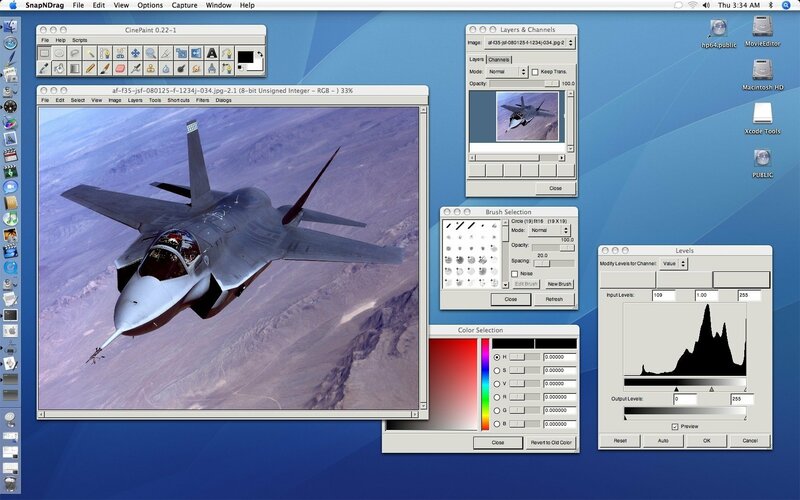 It has the feature to retouch images with support for even 32-bit color fidelity! This version was used by many Hollywood studios for creating animated structures. Even though it is quite stable on all UNIX platforms, there is not yet a stable version for windows.